It’s been a couple of years since I updated my list of Valentines files, so I thought I should do that. 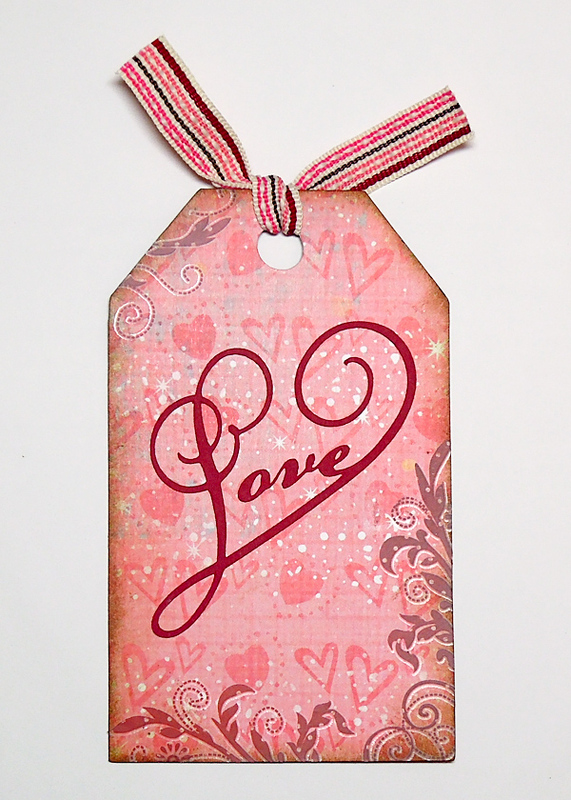 Here is an index of the heart and Valentines files I have posted on my blog. Just click on the images to go to the original post. Here is a heart border for your projects. I’ve made both a shorter card sized version and a longer scrapbook sized version. The download is a zip file with two single layer svg files for use with any version of SCAL and two DXF files. Here is a double heart flourish svg by request from the SCAL forum. The download is a single layer svg file for use with any version of SCAL. 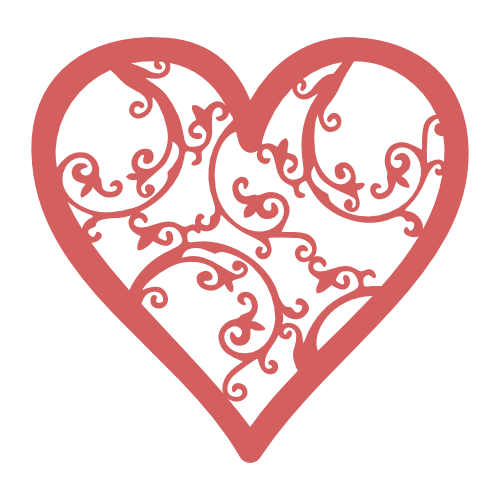 Here is an svg file for Love in the shape of a heart that I made for a Valentine tag challenge.